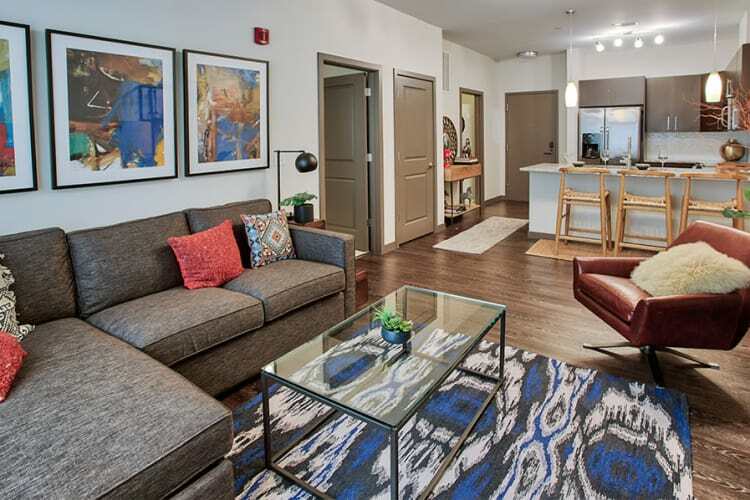 At Eastside Bond Apartments, you can choose from studio, 1, & 2-bedroom apartments for rent in Pittsburgh, PA. All of our apartment homes come with features and amenities that you're sure to love. 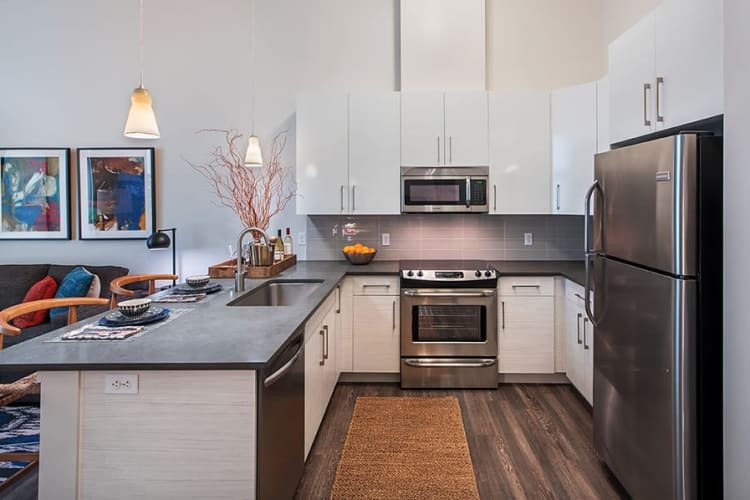 Find your next home at Eastside Bond Apartments. Schedule a personalized tour with our friendly leasing staff today.